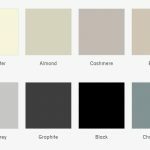 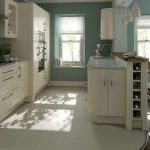 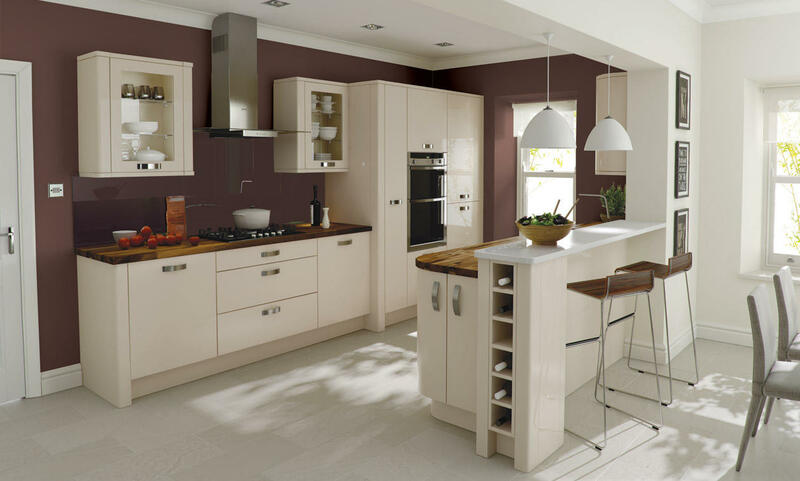 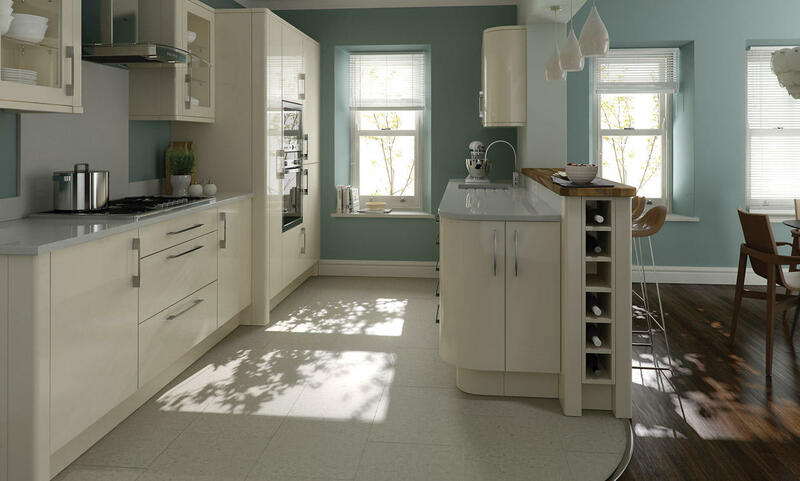 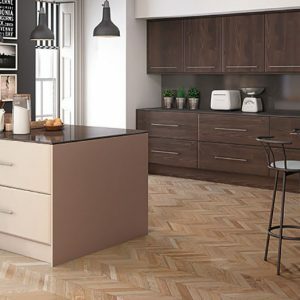 The Porter painted kitchen offers a slab door in five colours in either matt or gloss. 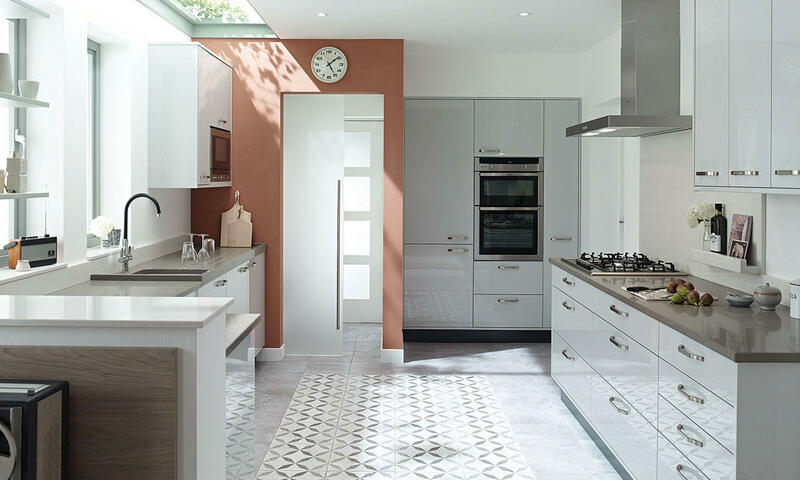 The highly clean lines of this kitchen are only ever interrupted by the handles selected, and perhaps on occasion a tea towel. 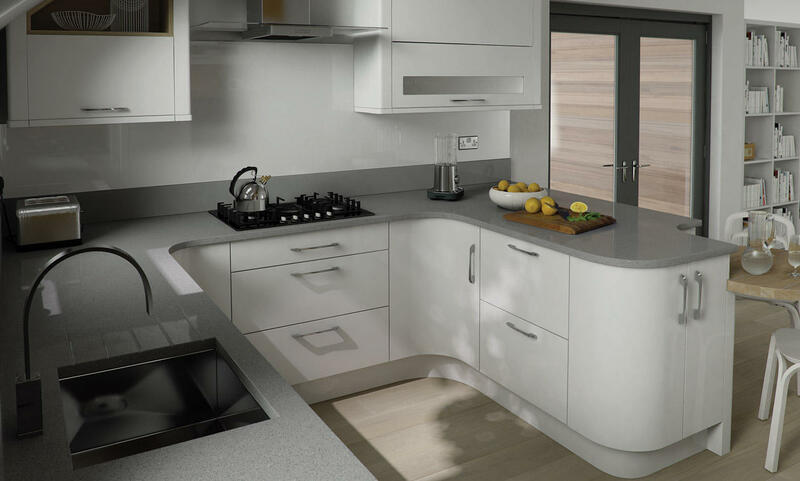 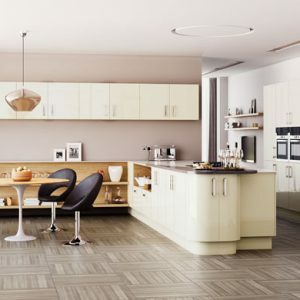 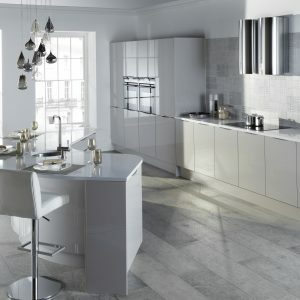 The Porter kitchen range includes internal and external curved doors. 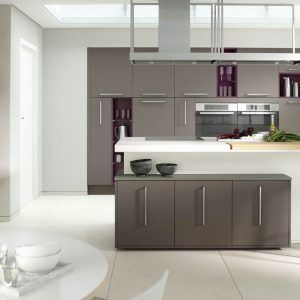 The structure is that of a sprayed Mdf door, which offers a flat smooth finish whether gloss or matt. 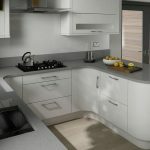 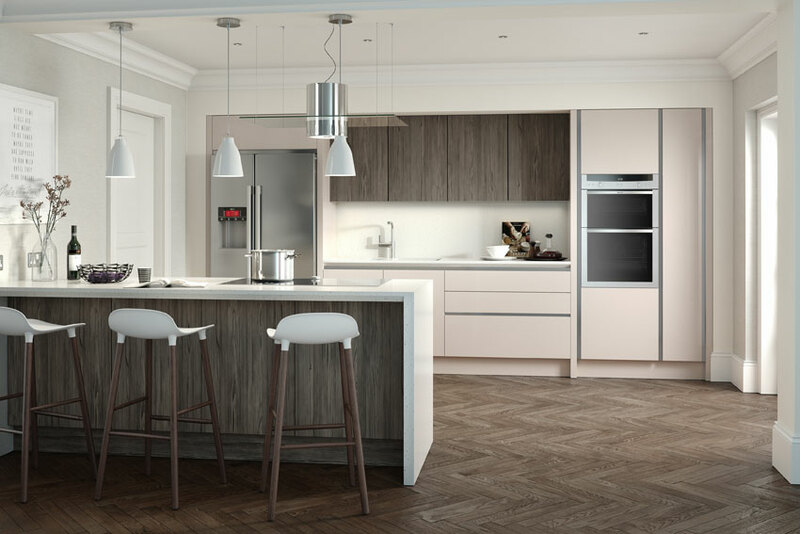 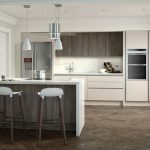 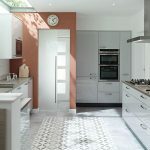 The clean slab doors of the Porter range allow a designer to take advantage of the right instruction and to create a kitchen with a wow factor.